“Summer lovin’ had me a blast summer lovin’ came so fast”….la la la la. For some reason Summer reminds me of the movie Grease (I like to age myself on the blog-Ha!) HOS is launching our new series called, ‘Summer Essentials’. We kick off with our beauty essentials post. Let’s start the summer with some fun nails! Bright sparkly nails always gets me in the mood for fun in the sun! Whatever the occasion, bright nails can lift anyone’s mood. 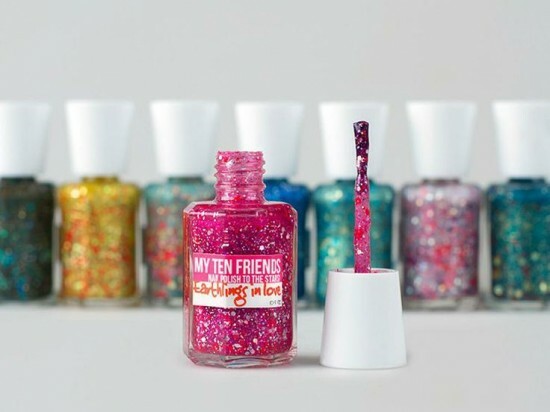 So have fun and bring some brightness to your next mani! Every woman should have Eyes by ToGoSpa pads. These are the rave among many celebrities and commoners. Had a rough night? Long flight to that summer vacation? Make sure to have your ToGoSpa pads with you always! I am loving their new flavor ‘Coconut’. 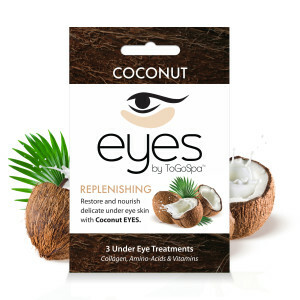 It restores and nourishes your under eye area. Read and purchase it here. The lip to rock this summer is orange! 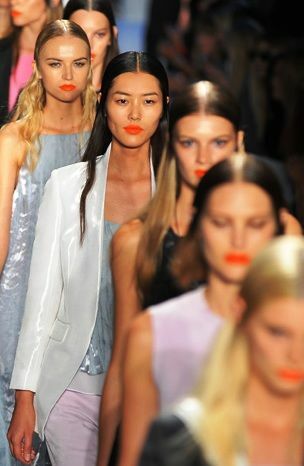 The runways for Spring 2014 showed a lot of orange. I have been wearing this on my lips lately and love the pop of color. I use Napoleon Perdis bright orange lipstick. Don’t be shy, you can do it! 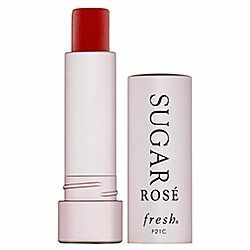 Keep your lips moist and chap free with Freshs’ ‘Sugar’ in Rose. Smells good, looks good. Get it! Click here. Don’t like store bought soaps filled with chemicals? 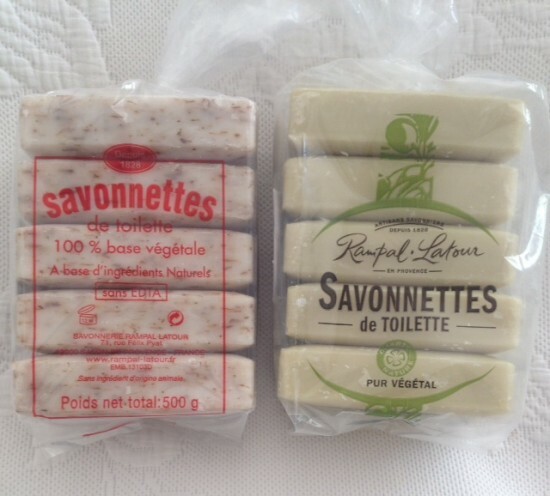 Buy these imported French soaps from Provence. 100% organic and paraben free; these soaps will have your skin soft and glowing. Two flavors to choose from: Lavander and Fig/Lavander. Purchase here. Squirrel Tip: Remember sunscreen is vital, not just in the Summer but all year around. We like Clinique and Neutrogena. Happy Summer!